IDEAL has come out with a new feature for their clamp meters that is really quite clever. Their exclusive TightSight feature is a second display for the clamp meter that is built into the bottom of the tool. This innovation makes it possible to view the readings from the meter when limited space makes it difficult to read the main display. Both the main display and the TightSight display have large backlit numbers and symbols so they can be read from several feet away. A hinged rubber cover protects the TightSight display when it is not in use. IDEAL also tapered the jaws and added a hook to help electricians maneuver through and separate individual wires. 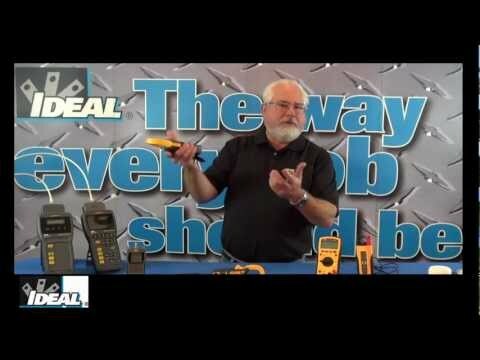 IDEAL has four TightSight models available in either 600 or 1000 amp capacities that can measure AC or AC/DC current. BUY – Amazon To help kick off the launch of their new TightSight clamp meters IDEAL is also giving away a new 51-inch Samsung HDTV. 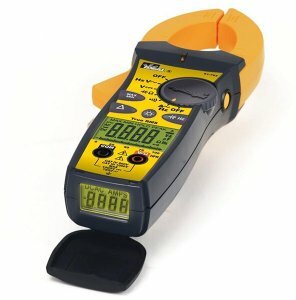 Visit Clamp-Meter.com to enter.